10. 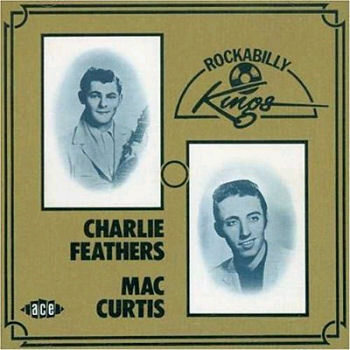 Curtis, Mac Goosebumps [unissued] uniss. 21. Curtis, Mac Half Hearted Love [alt. vers. 5] [unissued] uniss.